Somebody holler at Huck because this retracement is too good to miss! 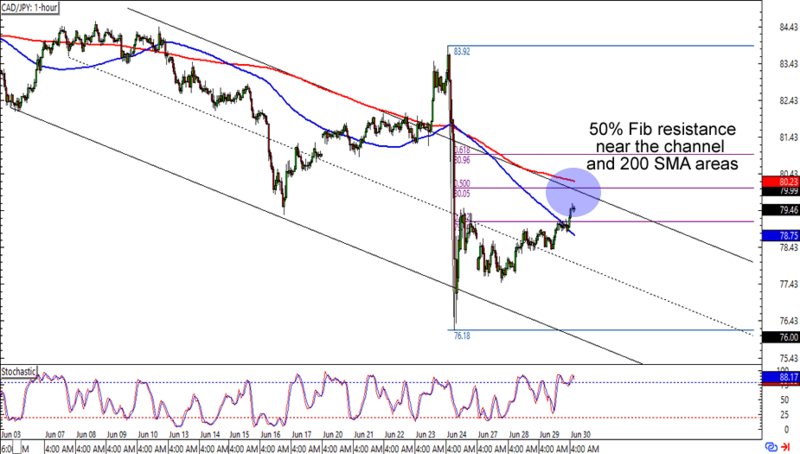 EUR/USD is about to hit the 1.1150 handle, which lines up nicely with the 50% Fib on the 1-hour chart. What’s more, the minor psychological level is also right smack at an area of interest going as far back as late May. Think the euro is about to drop against the dollar? 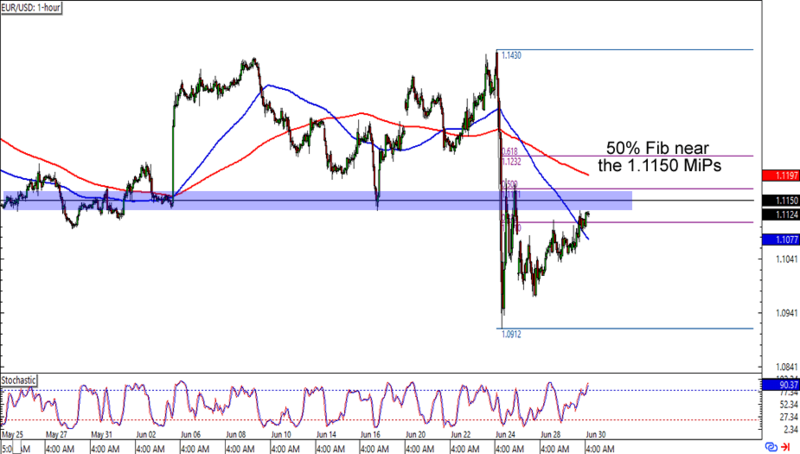 Read up on using Fibs to enter trades if you haven’t done it yet! Can’t get enough of trend trades? Here’s one for you! CAD/JPY is almost at the 80.00 major psychological handle, which is also near the 50% Fib, 200 SMA and a falling channel resistance on the 1-hour time frame. Talk about the stars (or in the case the indicators) lining up! A short trade at current levels could get you a sweet reward-to-risk ratio especially if you believe that the Loonie will go back to its previous lows against the yen. Just make sure you practice good risk management, aight? 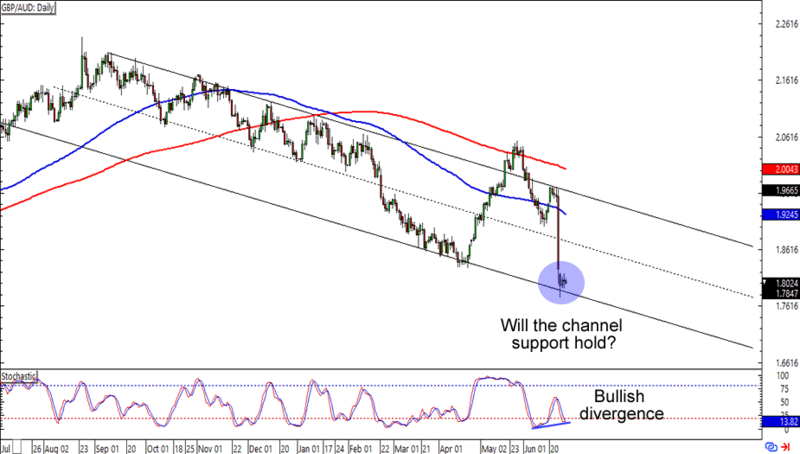 Last up for this batch of charts is GBP/AUD’s potential countertrend trade. Right now the pair is chillin’ like a villain on the 1.8000 level, which coincidentally lines up with the falling channel support on the daily time frame. You could buy at current levels for a good reward-to-risk ratio, but make sure you got your trading plans locked and loaded before you place any orders! Countertrend trading isn’t for everyone, you see. Make sure you live to trade another day!